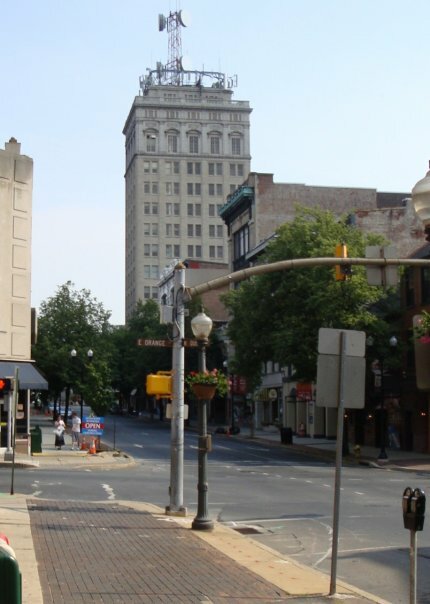 Another power outage affected much of downtown Lancaster city and parts of southern Manheim Township Monday morning. More than 10,000 residents and businesses lost power for a short time starting at 8:49 a.m., PPL spokesman John Levitski said. “The Prince Street substation went out again,” said Levitski. “We are trying to determine what the issues are down there.